The message of the day was “change” and that was what I talked about in the opening keynote. In nature, change is inevitable. In IT, you cannot accept change, you’re pushed aside. Business pressure, security & compliance needs, and the speed of cloud make change happen faster than ever. And that’s why we had 20 expert-lead breakout sessions covering Azure IaaS, Azure PaaS, productivity, security, management & governance, Windows Server 2019 and hybrid cloud solutions. The conference ended with renowned Microsoft-watchers Mary Jo Foley and Paul Thurrott discussing what the corporation has been up to and their experiences in covering the Redmond giant. We had a lot of fun yesterday. Everything ran quite smoothly – credit to John & Glenn in MWH and Hanover Communications. 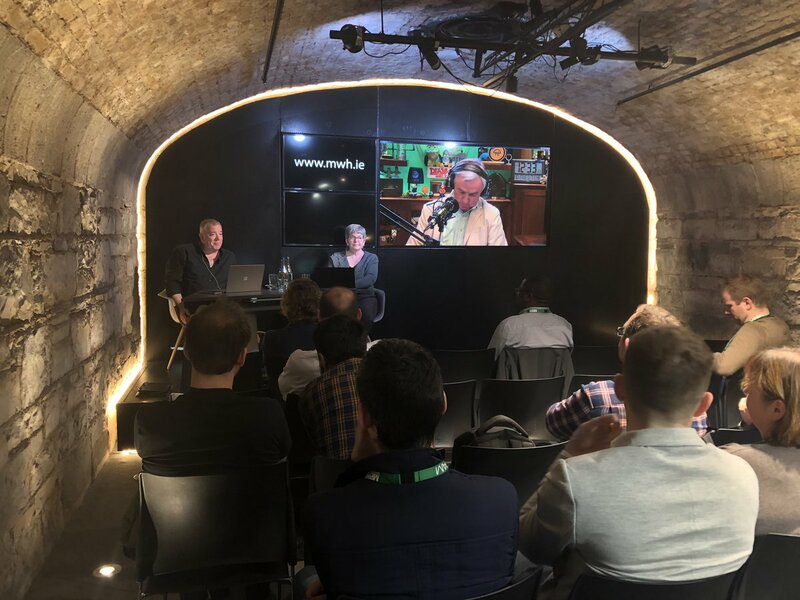 After the conference, Paul & Mary Jo hosted their Windows Weekly podcast from Dogpatch Labs in the IFSC. MicroWarehouse for running this event – Rory for OK-ing it and the team for promoting it. Everyone who attended and made this event possible! A Twitter competition with the #CloudCamp18 tag was run – a winner will be selected (after the dust settles) for a shiny new Surface Go. At one point the #CloudCamp18 tag was trending #3 for tweets in Dublin. 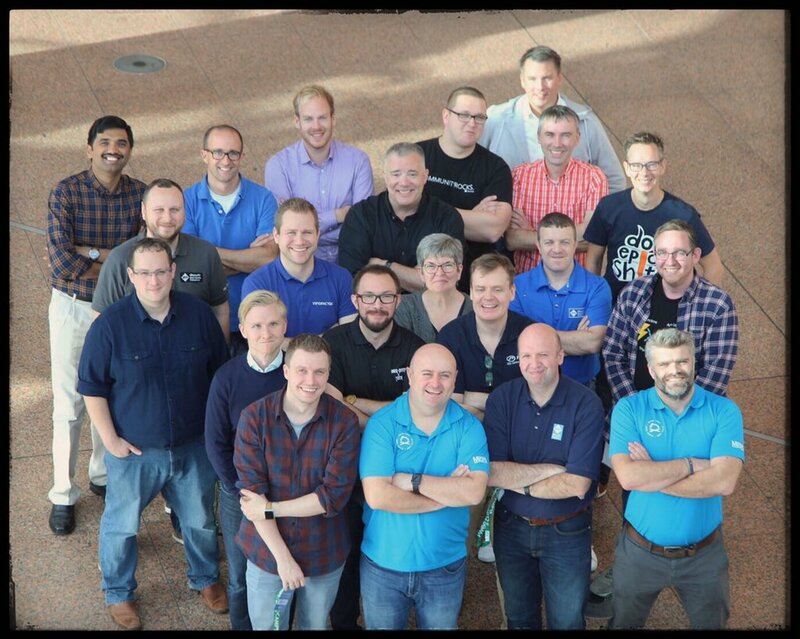 Now I wonder what will happen with #CloudCamp19?